The Honey Pot is a holiday home with a barbecue, located in Trusham. It provides free private parking. An oven and a toaster can be found in the kitc.. Located in Brixham in the Devon Region, this holiday home is 700 metres from Brixham Harbour. The holiday home is 1 km from Berry Head. The unit is f.. 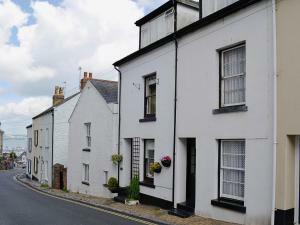 Located 1.5 km from Watermans Arms, Mill Spring offers pet-friendly accommodation in Totnes. It provides free private parking. There is a dining area..
Root House is a holiday home is located in Ashburton and is 16 km from Torquay. The unit is 33 km from Plymouth. Free WiFi is featured throughout the ..
Carlton Cottage is a holiday home is set in Dawlish and is 14 km from Torquay. The property is 17 km from Exeter and features views of the city. 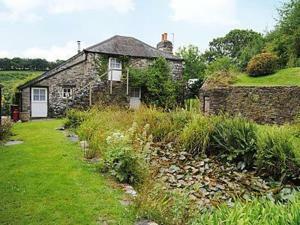 The ..
Lilly Pond Cottage is a holiday home with a barbecue, situated in Harberton in the Devon Region. The property is 19 km from Torquay and free private p.. 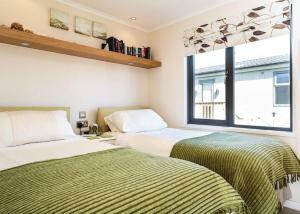 The Pound House is a holiday home situated in Paignton in the Devon Region and is 2.9 km from Paignton Beach. It provides free private parking. The k..
Set in Brixham, this holiday home is situated 400 metres from Brixham Harbour. The property is 1.2 km from Berry Head and free private parking is prov.. 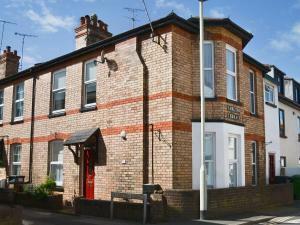 Featuring free WiFi, The Whitehouse offers pet-friendly accommodation in Stokenham. Guests can enjoy the on-site restaurant. Free private parking is a..
Higher Broadaford Barn offers accommodation in Ivybridge. The property is 27 km from Torquay and features views of the city. 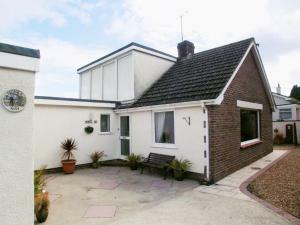 An oven and a toaster ca..
Rose Cottage is a holiday home set in Marldon in the Devon Region and is 6 km from Torquay. It provides free private parking. The unit fitted with a ..
Honeycomb Cottage is a holiday home set in Shaldon in the Devon Region and is 9 km from Torquay. The unit is 49 km from Plymouth. A dishwasher, an ov..
Around 20 minutes’ drive from Exeter city centre, Vicarage Cottage offers well-appointed accommodation for up to 6 guests. There is free on-site par..
Set in beautiful, secluded grounds, within Dartmoor National Park, Glazebrook House Hotel is a luxurious boutique hotel and restaurant with eight uniq.. Situated in Torquay, this holiday home is 600 metres from Torquay United FC. The property is 1.5 km from Mount Stuart Hospital and free private parkin..
Offering free WiFi and a barbecue, Hawley Farm is set in Hawley Bottom. Torquay is 48 km away. Free private parking is available on site. All units f..
Mariners Rest is a holiday home is set in Hope-Cove is 4.1 km from Burgh Island. It provides free private parking. An oven and a toaster can be found..